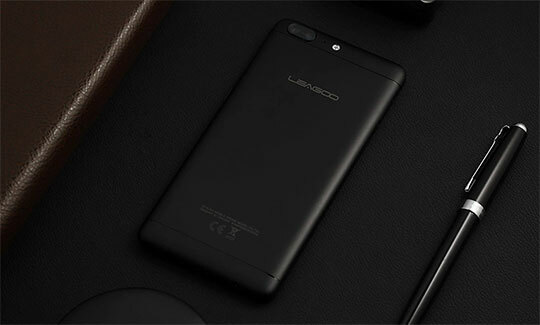 Leagoo is a booming Chinese company for Android phones which has launched a series of mobiles lately. The mobiles are quite pocket-friendly and have lots of features to impress new entrants into the market. Here we will be discussing the Leagoo T5 4G smartphone, which is running on 7.0 Nougat OS and comes with latest feme interface and budget friendly price of just under $130. The smartphone is equipped with double sim slots, a memory card extension and also has a removable back panel. The metallic body of 7.9 mm thin body is quite impressive with a glossy rear panel too. The weight of the mobile is around i60 grams and have a length and breadth of 15.30×7.61 cms. 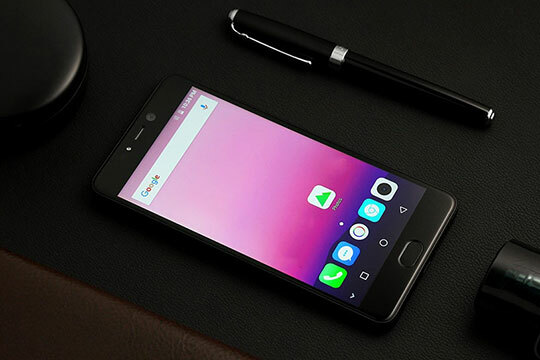 This unique mobile with a screen size of 5.5 cm is considered under the category of the phablet and possesses the configuration of 1920×1080 pixels of FHD screen. The look of this masterpiece can make any user irresistible to buy. Recommended for you: The X96 Mini Android TV Box – A Comprehensive Feature Review. One of the best features of this mobile is its triple camera. The mobile has a selfie camera of 13.0 MP on the front side while having the other two cameras on its rear side which are 5.0 MP and 13.0 MP and of course both have dual flashes for clear pictures. The colors captured by the mobile camera bring back life to objects and can even fetch beautiful picture in low or dim light conditions. Battery life is significant to be taken care of as you need to keep your mobile charged as it can turn into a silent box if not charged at the time. 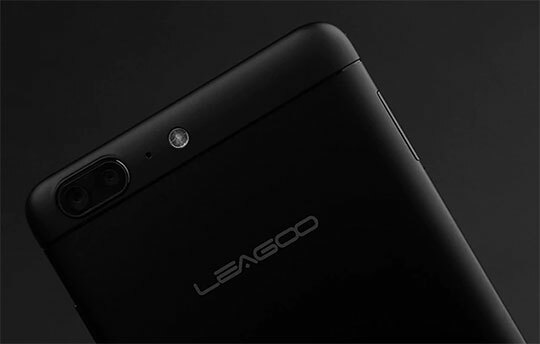 The Leagoo T5 4G phablet features a non-removable battery which lasts 6.9 hours and possesses the configuration of 3000MAH. It can last up to 145 hours if we talk about the standby-mode. So, if you are leaving your home for any trip or full day, try to keep the battery bank with you to help out when your battery starts draining. The Leagoo T5 4G phablet does have dual sim facility where both slots do support 4G/3G connections, with the respective nano and micro sim cards. Besides them, the phone does have Bluetooth 4.0, GPS and WiFi. The mobile is equipped with the RAM of capacity 4GB so that you can run the whole applications day smoothly. It also possesses the internal memory or ROM of 64GB. The configuration of RAM and ROM are good enough for a normal user to conduct their daily activities. You may also like: The Xiaomi Air 13 Notebook (Windows 10, 13.3 inches) – Feature Review. 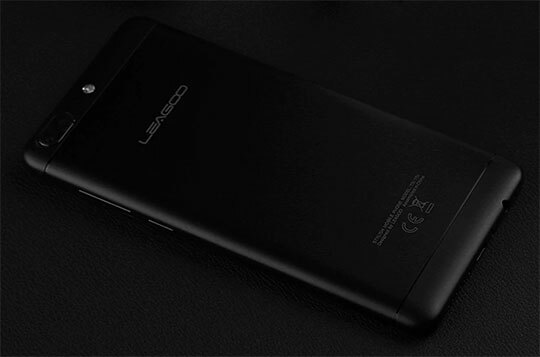 The Leagoo T5 4G phone has an Octa-core ARM processor in which 4 cores are clocked at 1.0GHZ while the other 4 cores are clocked at 1.5GHZ. The processor of the phone is said to provide stability to perform multitasking and work without any hindrance for prolonged hours. 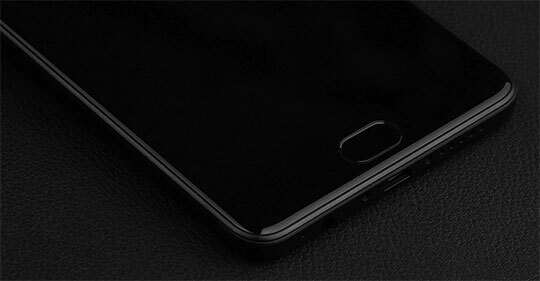 The mobile is said to be loaded with various sensors like E-Compass Gravity Sensor, Ambient Light Sensor, and Proximity Sensor. The phone also supports the external memory of 256GB with the respective TF card. It also has fingerprint unlocking facility and recognition feature which is quite a trend these days. 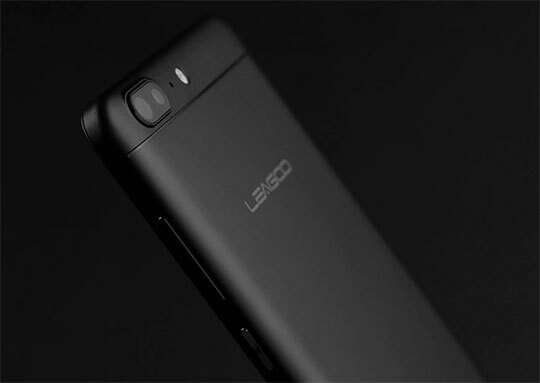 The Leagoo is undoubtedly one of the best Chinese phones available in the market at such a lucrative price. It supports all the activities which a user wants to perform on his mobile. You can also place your order through various online platforms get it at your doorstep. The users have found the mobile quite useful as they can have the best camera experience with its extraordinary triple camera facility. The storage of the mobile is so huge that you will not face any issues for storing your downloaded videos or any other files. Do explore the best of the technology with the new Leagoo T5 4G phone and we are quite sure that you will love the experience of using this awesome mobile. You can also look for various deals that are available at GearBest. So, grab your own Leagoo in your hands soon!!!! Do explore the best of the technology with the new Leagoo T5 4G phone and we are quite sure that you will love the experience of using this awesome mobile. GearBest Harvest Sale of September is Now Live – Grab your Deal Now!